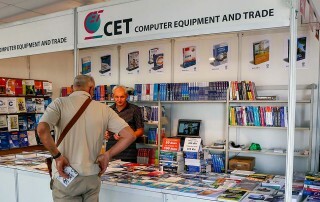 Great selection of computer literature is presented also this year at the Technical Fair by CET Publishing Company, which exhibited also the old editions in addition to the new books. 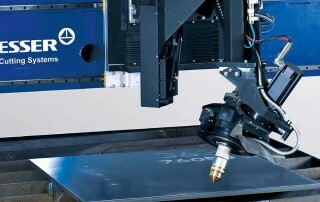 Thursday, May 24, will be also shown at the 62nd International Fair of Technics and Technical Achievements by an interesting professional and side event program. 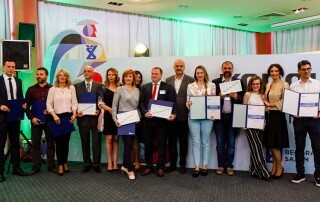 At the 62nd International Fair of Technics and Technical Achievements, the most successful participants were granted the traditional awards and recognitions “A Step into the Future”. 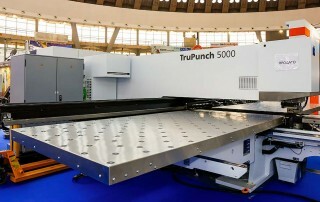 Those who thought the big jobs stage at this certainly business Fair was finished by the sale to Evrotehna of the metal sheet punching machine TruPunch 5000, the most productive machine of this type in the world, exhibited at the stand of S. V.
The Young Welder 2018 is the Republic Competition of Mechanical High Schools in Serbia and young welders from the economy, which will be held for the first time within the Fair of Technics and Technical Achievements, on Wednesday, May 23, 2018, at the Hall 2C. 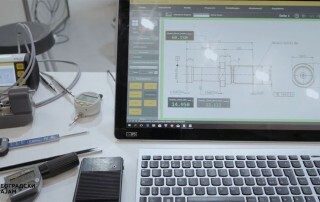 Neither the exhibitors nor the visitors of the 62nd International Fair of Technics and Technical Achievements “lost their time”, but started business cooperation and trading activities already on the event opening day. 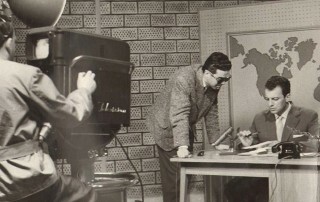 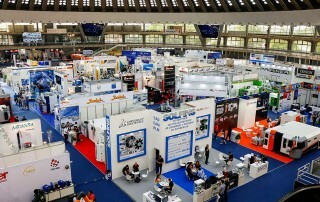 Organized by The Serbian Lighting Committee, within the professional side event program, “The Lighting Technique Day” was held already on the first day of the 62nd Technical Fair. 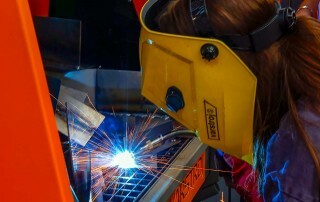 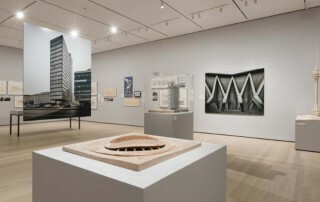 Side Event Program of the Technical Fair is also today, on Tuesday, May 22, full of events that should leave the visitors breathless, open new visions or inform of the innovations within technics and technology. 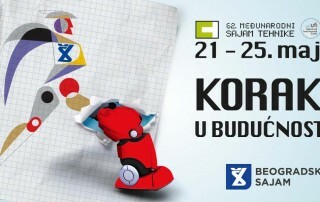 Slovak Investment and Trade Development Agency (SARIO), operating under the auspices of Ministry of Economy of the Slovak Republic, presents at the 62nd Fair of Technics and Technical Achievements the achievements of several major companies.